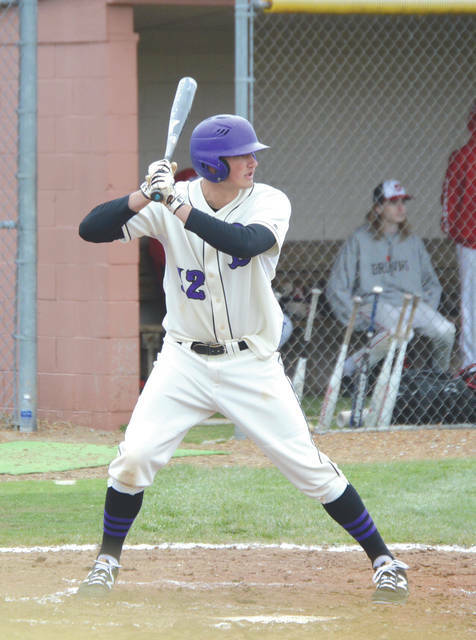 Nolan Sizemore of Bellbrook digs in at the plate during a recent boys high school baseball game. The Xenia Gazette, Fairborn Daily Herald and Beavercreek News-Current will recognize the player with the top baseball batting average at the end of the 2018 season. Xenia’s Kylee West prepares to swing in a recent girls high school softball game. The Xenia Gazette, Fairborn Daily Herald and Beavercreek News-Current will recognize the player with the top softball batting average at the end of the 2018 season. GREENE COUNTY — Now that the weather is finally beginning to actually feel like spring, the Aim Media Midwest newspapers — Xenia Daily Gazette, Fairborn Daily Herald and the Beavercreek News-Current — will set out to heat things up a little bit more. From now until the end of the regular season, we will post the top 10 Greene County area high school baseball and softball batters on Thursdays, in a race to see who will finish the campaign with the highest batting average. It’s a test run, if you will, to see whether we can generate some interest in the two Spring sports. We picked batting average for baseball and softball, because it’s fairly easy for us to tabulate and it hopefully won’t become too time consuming of a pursuit. Eligible batters will have averaged 1.1 at bats per game that his or her team played this season. To the athletes in boys tennis, lacrosse, boys volleyball, as well as track & field, please understand that this is a test run. For all we know, this could end up being a fiery crash come May. Without a safety net of any kind, we’re forging ahead more out of curiosity than anything else. If its popularity soars (and nothing blows up) the hope is to include those sports in some manner as well next Spring. Beavercreek; Bellbrook; Carroll; Cedarville; Fairborn; Greeneview; Legacy Christian; Xenia; and Yellow Springs. To those schools in the Metro Buckeye Conference (Legacy Christian and Yellow Springs) and those in the Ohio Heritage Conference (Greeneview and Cedarville), we will need your help in getting the batting statistics emailed into us. Presently, your league websites are not keeping track of individual player statistics. Results will be tabulated as of Monday each week, starting on April 16, and then we’ll run final regular season stats to determine our winners at season’s end. Please email your players’ statistics to: jbombatch@aimmediamidwest.com. To those in the Greater Western Ohio Conference, Southwestern Buckeye League or the Greater Catholic League Co-Ed, your websites update the players’ statistics frequently, and so we’ll rely on those sites for our statistics. A quick perusal of the operating area league websites shows Beavercreek’s Grant Reeve leading the batting race among area baseball players with a .636 batting average. Reeve is currently 7 for 11 in four games for the Beavers. In softball, Bellbrook’s Kaley Clark has yet NOT to get a hit. The Golden Eagles have had their share of rainouts and snowouts, and so Clark was a perfect 3-for-3 in Bellbrook’s lone game thus far. Right now, Grant and Kaley are probably salivating with the thoughts of winning a free pizza or something. 1) The awarded prize cannot be of $40o or more (which rules out a $400 pizza). 2) The winners cannot endorse the business that presents the prize. 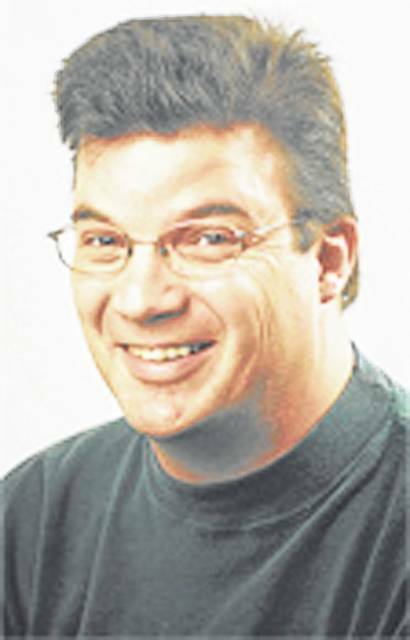 Champions, give Sports Editor John Bombatch a call at 937-372-4444, Ext. 2123. Sorry. No $400 pizzas allowed. https://www.fairborndailyherald.com/wp-content/uploads/sites/50/2018/04/web1_Bellbrook12_PS.jpgNolan Sizemore of Bellbrook digs in at the plate during a recent boys high school baseball game. The Xenia Gazette, Fairborn Daily Herald and Beavercreek News-Current will recognize the player with the top baseball batting average at the end of the 2018 season. File Photos. https://www.fairborndailyherald.com/wp-content/uploads/sites/50/2018/04/web1_KyleeWest_PS-1.jpgXenia’s Kylee West prepares to swing in a recent girls high school softball game. 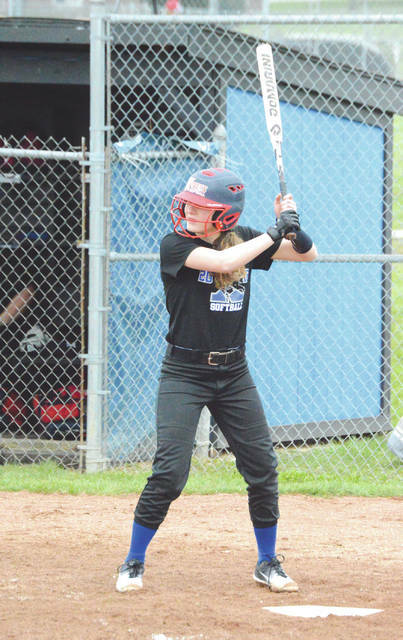 The Xenia Gazette, Fairborn Daily Herald and Beavercreek News-Current will recognize the player with the top softball batting average at the end of the 2018 season. File Photos.